Ponce, the town was founded in the year 1692. In the year 1848 was declared Village and in 1877 he was awarded the title of city by order of the King of Spain, Alfonso XIII. PONCE name corresponds to the name of Don Juan Ponce de Leon, conqueror and first governor of the island of Puerto Rico. Ponce is known indistinctly as Master City, La Perla del Sur, City of quenepas and City of Lions. 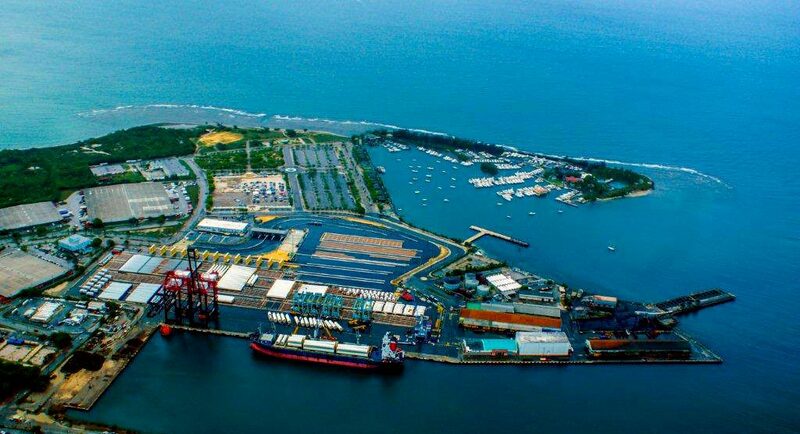 The municipality of Ponce is located on the flat coastal area of the South, between the Cordillera Central and the Caribbean Sea. Ponce occupies in the geography of the island of Puerto Rico, an area of 116 square miles (300 square kilometers). The number of inhabitants of the municipality of Ponce, according to Census data 2000 amounted to 186.475.